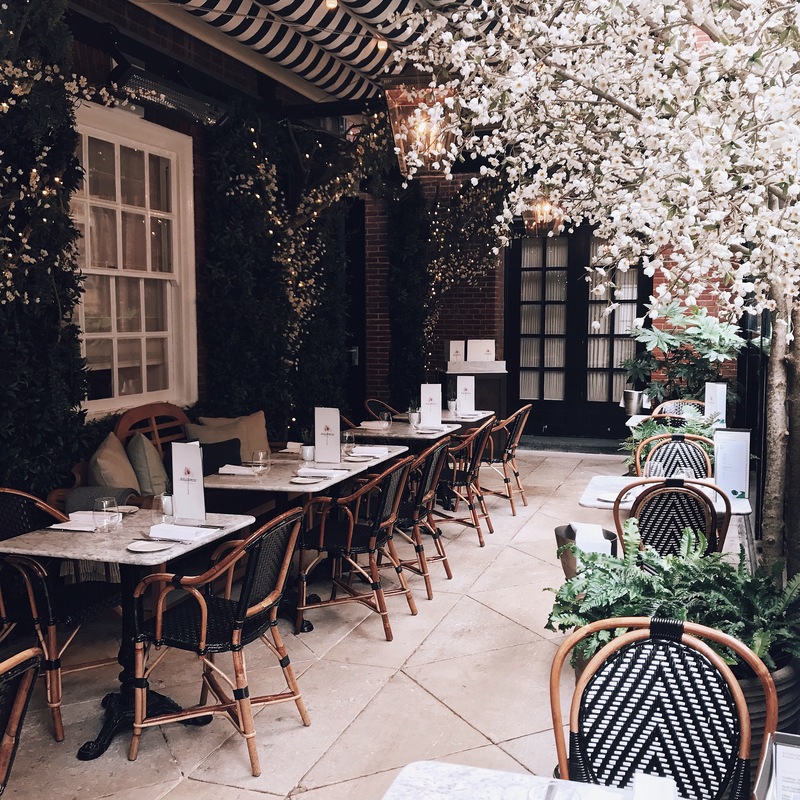 Have you ever strolled through Pinterest and come across an idyllic looking place that you just want to visit? 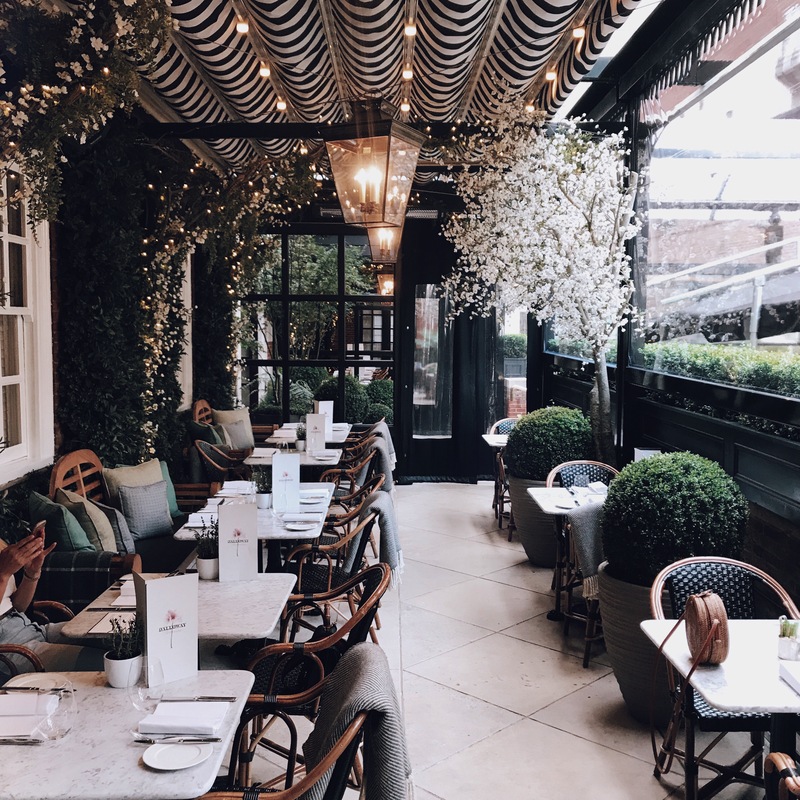 Well this was one of them, and I had seen this terrace , not to mention saved this so many times that I was beyond excited to finally find out where it was and spend the morning there. 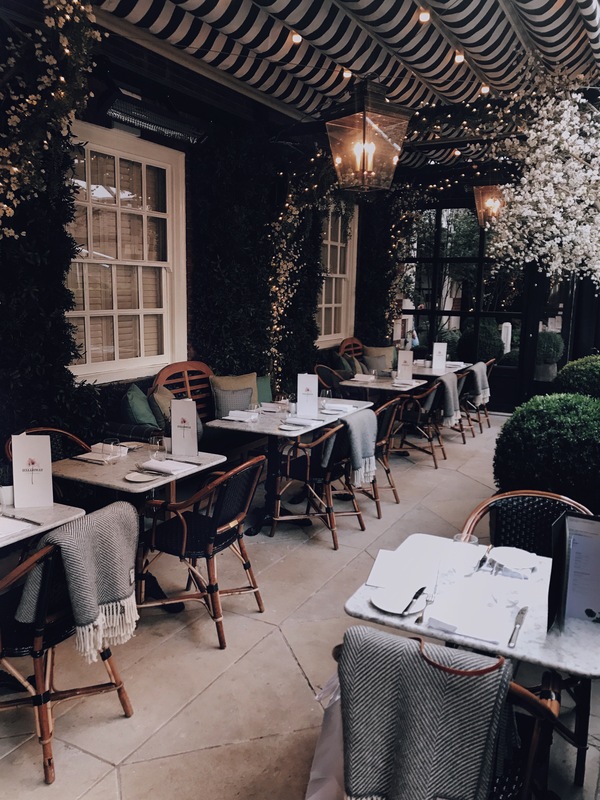 It’s a hotspot for instagrammers, yet equally delicious and is situated amongst the hustle and bustle of London. 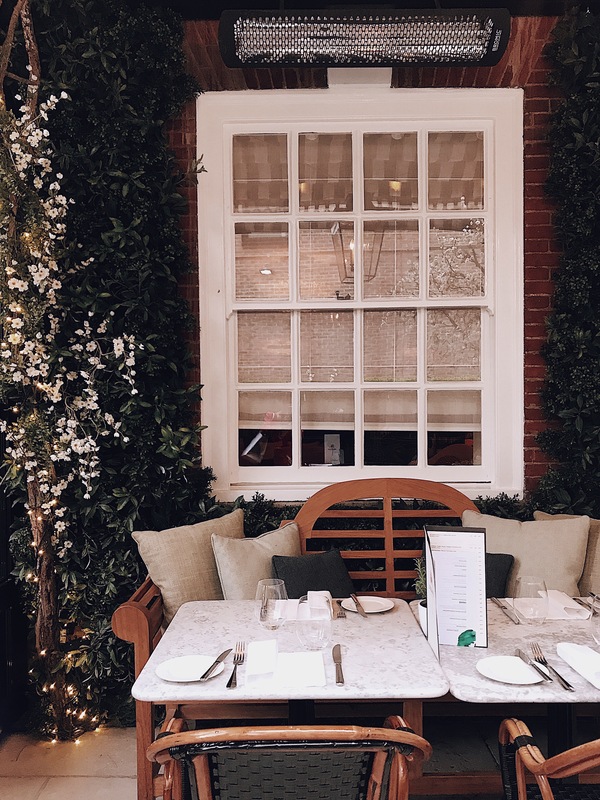 Dalloway Terrace is the perfect little spot to spend a couple of hours away from the busy streets of the city! Everyone knows I love a bowl of Acai, and this place didn’t disappoint. 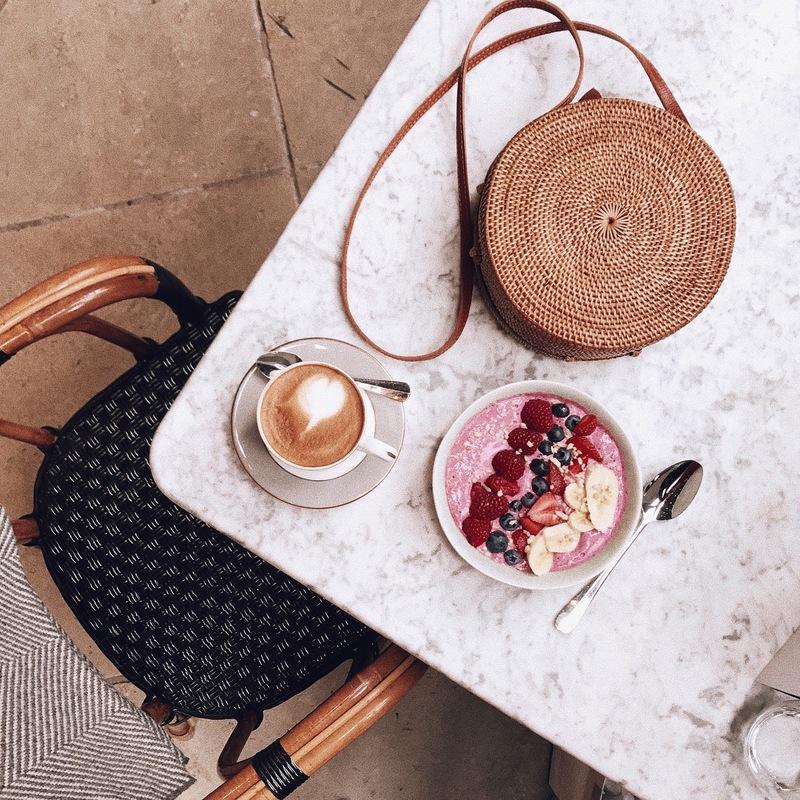 As I was only there for a breakfast meeting I didn’t get a chance to try the main meals but the acai bowl was a rather large bowl of damn good yummy-ness and reasonably priced. I ordered what is probably the best cup of cappuccino I have experienced, so I was a super happy girl at the end of my breakfast! The staff were incredibly friendly and allowed me to take plenty of photos. I was lucky to visit when there was not a lot of people around so we could indulge in our surroundings at ease. I would recommend visiting between 10am-12pm. Well this place should absolutely be on your list to make reservations for, I know I’ll be coming back here again!